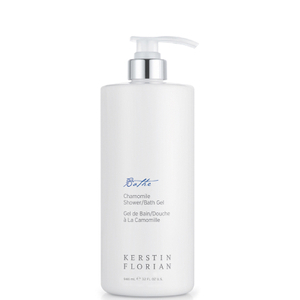 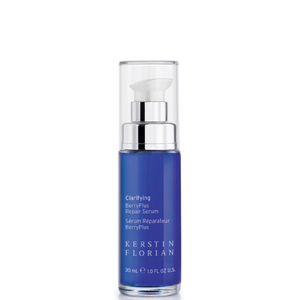 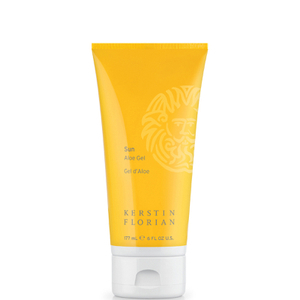 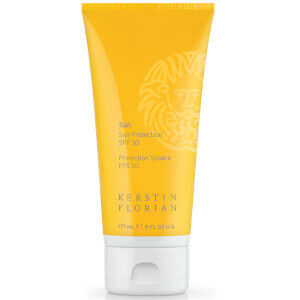 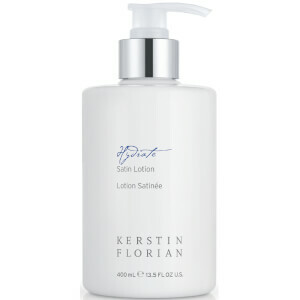 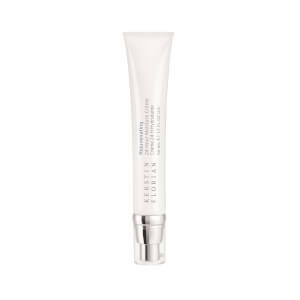 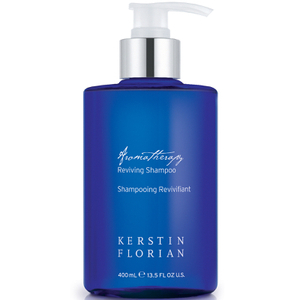 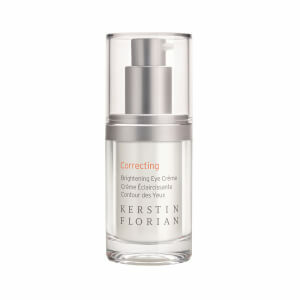 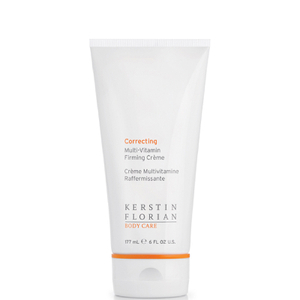 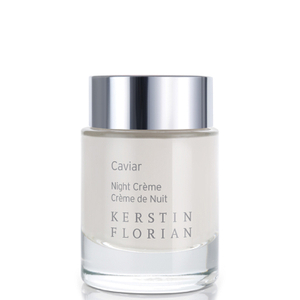 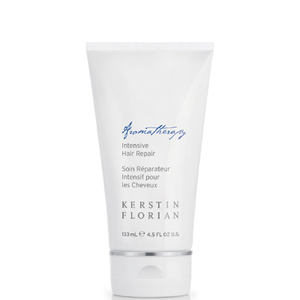 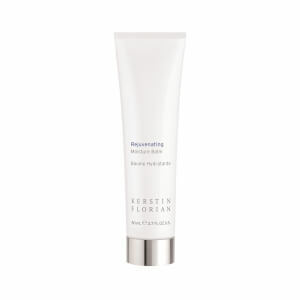 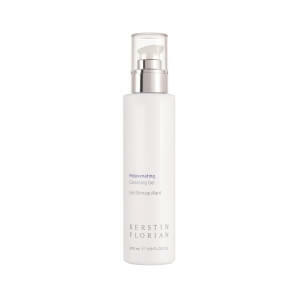 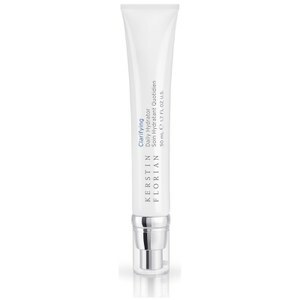 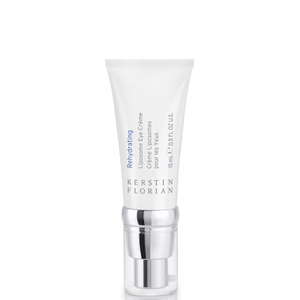 Kerstin Florian’s luxury skincare range was founded by skincare expert, Florian. 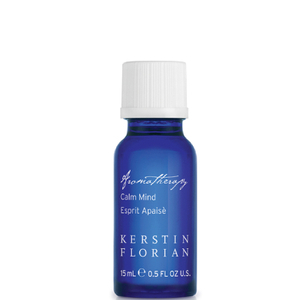 Born and raised in the scenic landscape of Sweden, she was continually inspired by nature’s undeniable link to energy and well-being. 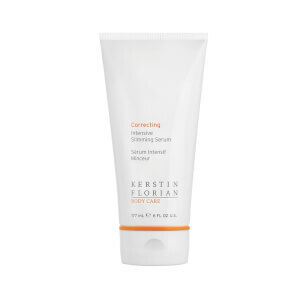 The Kerstin Florian collection provides a range of products for both men and women of all skin types and tones, with something to cater for virtually every concern. 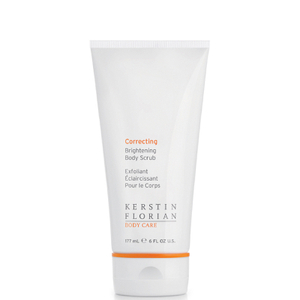 The formulas that are created with men in mind help to minimize the harmful effects of shaving, to promote clearer, smoother skin. 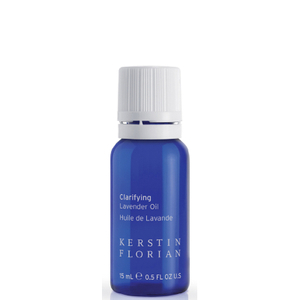 Of course, these all are created without the use of feminine fragrance, whilst natural formulas make the products perfect for sensitive skin. Kerstin Florian instills the philosophy of ‘Outer Beauty, Inner Health’ to deliver noticeable results with a natural and relaxing experience. When creating her luxury skin care line, Kerstin Florian drew inspiration from traditional skin care treatments and classic therapies that have been used for centuries across Europe. 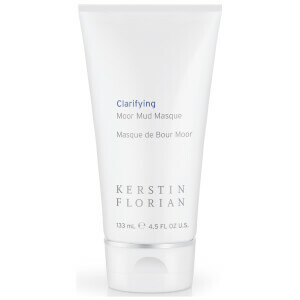 The brand wants to achieve a collection with promotes nourished healthy skin from head to toe, which is how they are perceived and loved today. 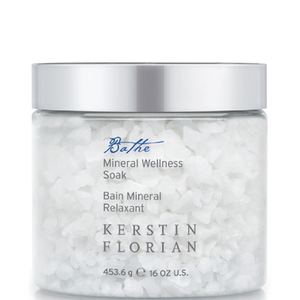 Implicating the principles employed in the nourishing baths of Germany since the 12th century, the Kerstin Florian Mineral Wellness Soak, body scrub, lotions and sprays all instill these traditional techniques to nourish, condition and soothe the skin. 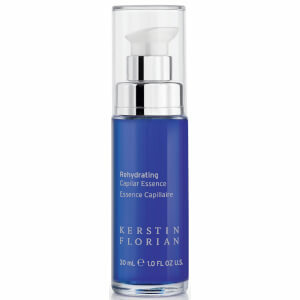 Although Kerstin Florian draws inspiration from these natural techniques in their fundamental ingredients, the company also incorporates advanced research and technology in other fields. 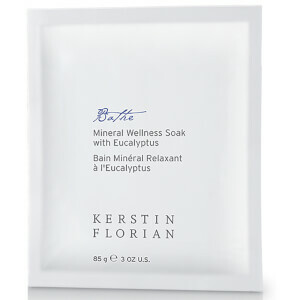 These include phytotherapy, aromatherapy, and thermal mineral, herbal, and marine technology. 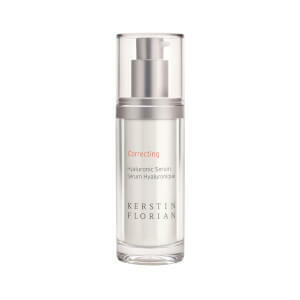 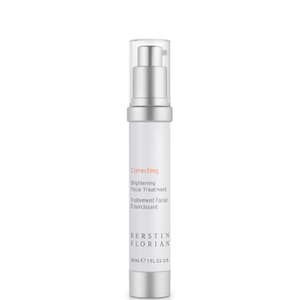 This combination of cutting-edge research and timeless treatments really makes Kerstin Florian stand out as a unique quality skin care brand with undeniable results. 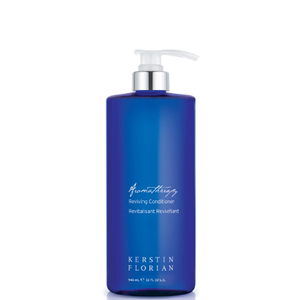 Kerstin Florian products work to inspire a sense of well-being through technically advanced ingredients, naturally sourced spa products, and professionally designed spa services with a focus on outer beauty and inner health. 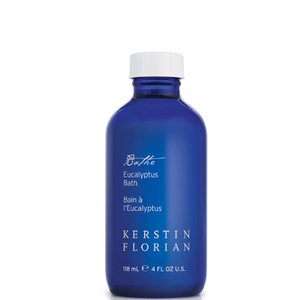 The products draw from natural healing resources with a focus on quality ingredients, free from heavy preservatives and perfumes, ideal for those with sensitive skin to provide professional at-home results with a real spa feel. Transform your bathroom into a luxurious home spa, nourish your skin and indulge in some me-time with products that rival Europe’s leading clinics. Discover the range of products in the Kerstin Florian Caviar Pure Luxury Kit to discover formulas that recreate some of the most indulgent skin care therapies, utilizing proteins derived from real Sevruga caviar to firm and nourish the facial skin. 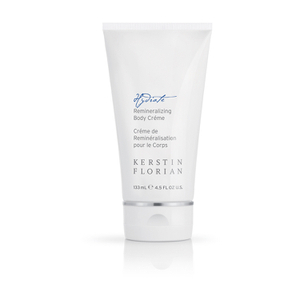 Your skin deserves to be pampered, therefore you can achieve professional results from your own home with the Kerstin Florian At-Home Professional Peel. 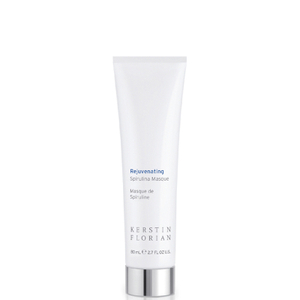 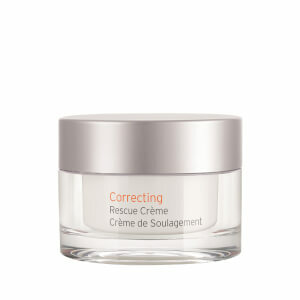 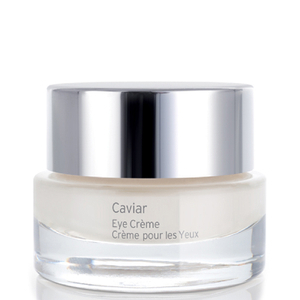 Providing immediate results, skin is brightened and smooth, pores and fine lines are smoothed, and skin is left glowing and youthful.